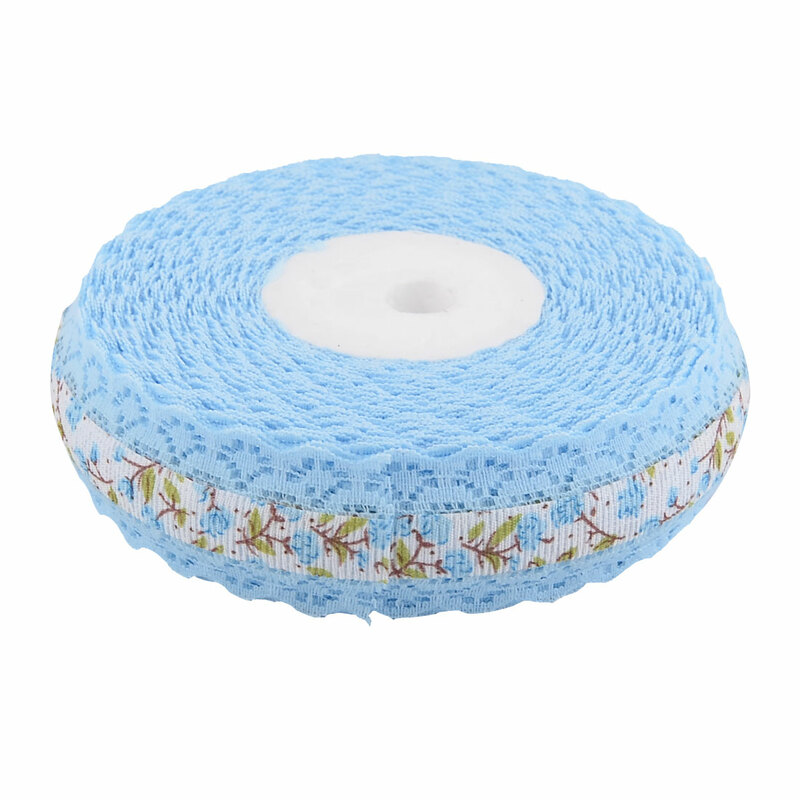 Package includes a ribbon roll, made of lace and fabric. Perfect for?DIY gift packaging, clothes dress?brim, lady bag, hat, headwear decor. Ribbon is ideal for garments, packaging, bridal and wedding use as well as arts and crafts. It also is a gift wrap ribbon, which can be used to pack the gift box with the gift paper. Available Color:White,Red,Pink,Turquoise,Yellow,Light Pink,Light Blue,Purple,Coral Pink. Ideal for wrapping presents for a birthday party, graduation party, or other special occasion.